St. Padre Pio is one of the most well known Saints of the 20th Century. His humility and profound wisdom drove millions to hear his preaching and be healed in the Sacrament of Confession. 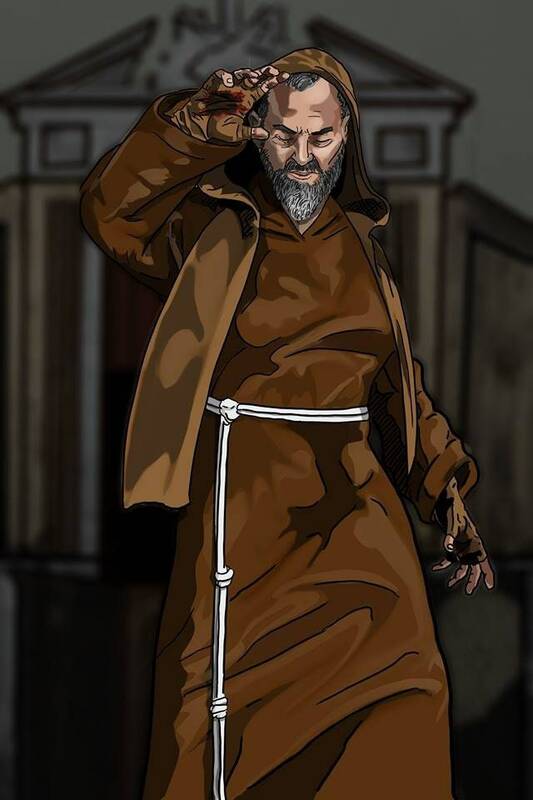 World Renowned for his great holiness, Padre Pio was also graced with the gift of miracles such as bilocation (being at two places at the same time) being able to read souls to help penitents in confession, levitating during prayer and mass as well as being gifted with the stigmata, the five wounds of Christ. May we take this humble saying of Padre Pio to heart: Pray, hope, and don't worry!